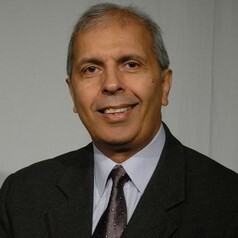 Prem Sikka is Emeritus Professor of Accounting at the University of Essex. His research on accountancy, auditing, corporate governance, money laundering, insolvency and business affairs has been published in books, international journals, newspapers and magazines. He has advised and given even evidence to the EU and UK parliamentary committees. He has also appeared on radio and television programmes to comment on accountancy and business matters.